This book features the application of economic theory to agriculture and the food industry, using quantitative tools. The blend of theory and application is unique in detailing how demand and supply can be measured and how econometric simulation models may be constructed and evaluated. The volume focuses on forecasting and generating long-term projections as well as discussing the relatively unexplored area of stochastic modeling, which is critical in handling crop yield variability. 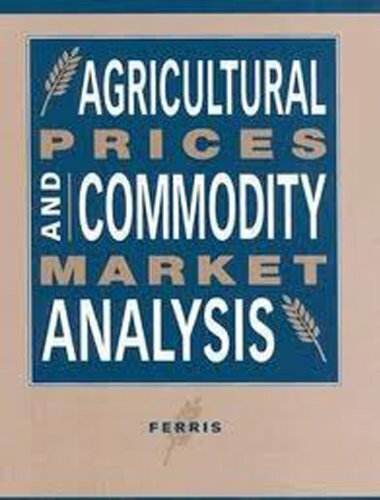 Other topics covered in the text include agricultural policy analysis and futures/options markets. The role of time series models in improving structural equations and forecasting techniques provides a capstone for this book. If you have any questions about this product by Brand: Michigan State University Press, contact us by completing and submitting the form below. If you are looking for a specif part number, please include it with your message.